We found this short video which is bound to stir memories for those who attended Carlton le Willows school back in the 80s. 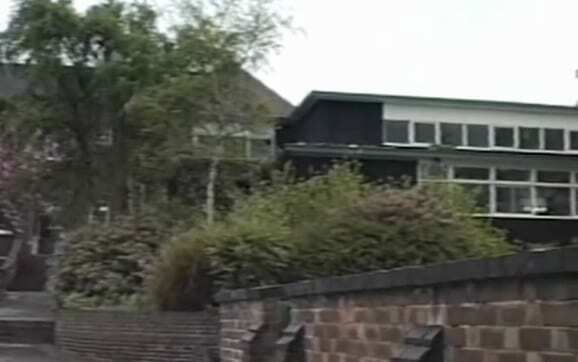 The video, which was recorded back in Spring 1988, takes a tour around Carlton Le Willows School annexe shortly after its closure. All pupils who attended this school were moved down to the main complex on Wood Drive in Gedling. The YouTube user ‘bonearrowgroup’ who posted the video online says: “This school had quite a history with many pupils over the years passing though it’s doors.